BEAL is a small family enterprise situated in Vienne, France. 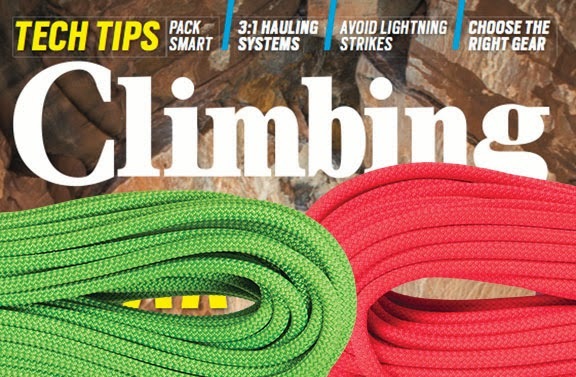 Despite its modest size, BEAL qualifies as the world’s premier manufacturer of climbing and security ropes. This leading position is explained by indisputable technical advances in the production process, and sale of the 8 million meters of rope annually. BEAL's use of UNICORE, to bond the rope's sheath to its core, has taken the reliability and safety of climbing ropes to a whole new level. With UNICORE, BEAL ropes don't experience sheath slippage and bunching. In the case of a core-shot, the sheath will not unravel itself resulting in an overexposed core. 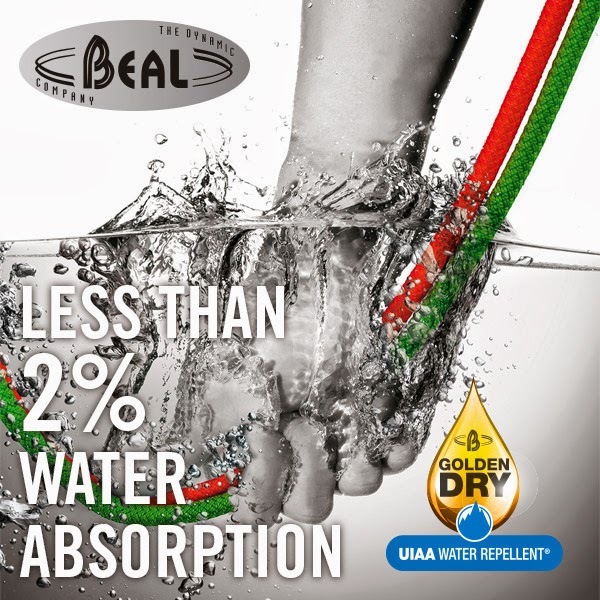 BEAL ropes treated with their GOLDEN DRY water repellent treatment, treating all the fibers of the core and sheath, were the first rope to be certified by the UIAA as Water Repellent. This certification requires that the rope absorbs less than 5% of its own weight in water. During the certification process, the GOLDEN DRY treated ropes were proven to absorb less than 2% water. Liberty Mountain is theexclusive wholesale distributor of Beal climbing gear in the U.S. Contact the Liberty Mountain Sales Team today to become a dealer. Read the latest reviews and news on the hot new items coming from Beal.